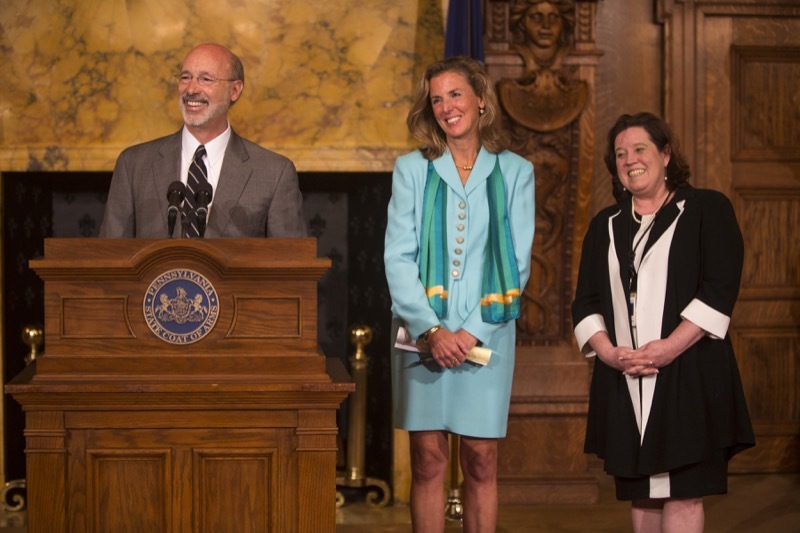 Govenor and First Lady host Notional Night Out event at Pa Governors Residence. 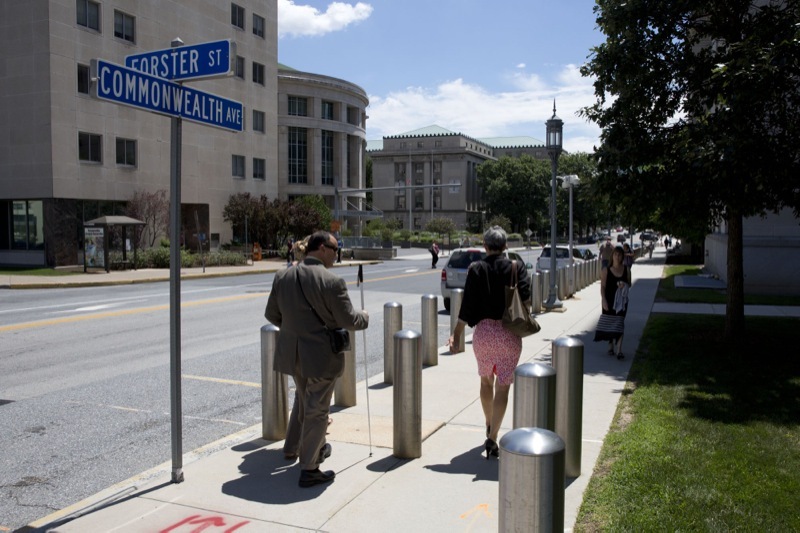 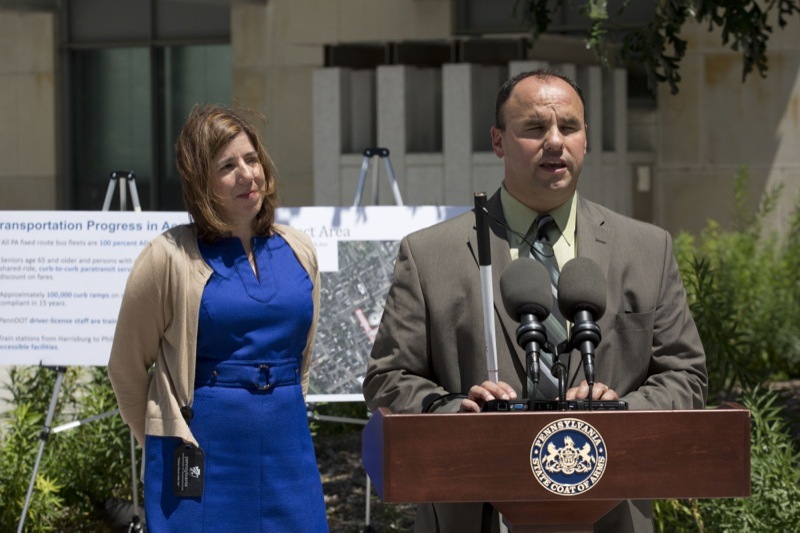 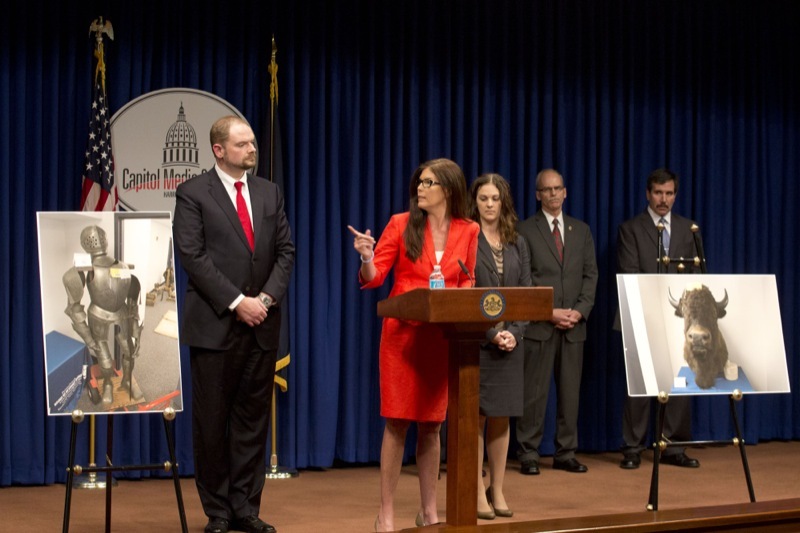 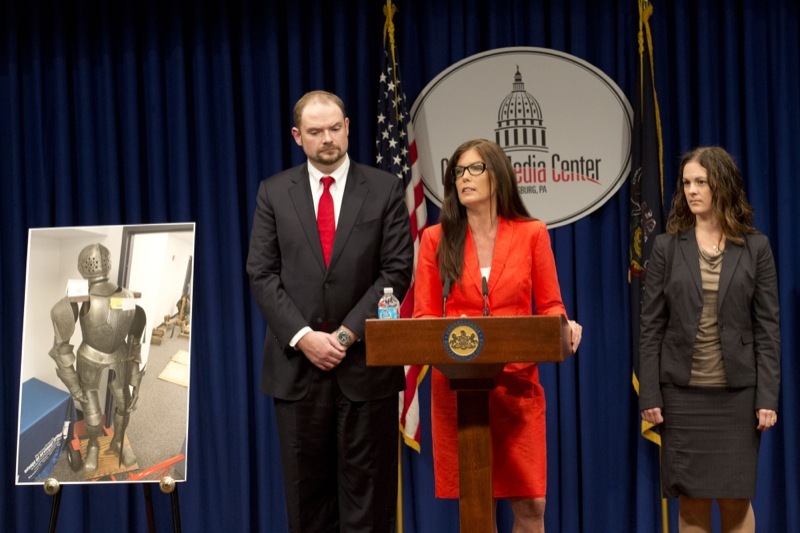 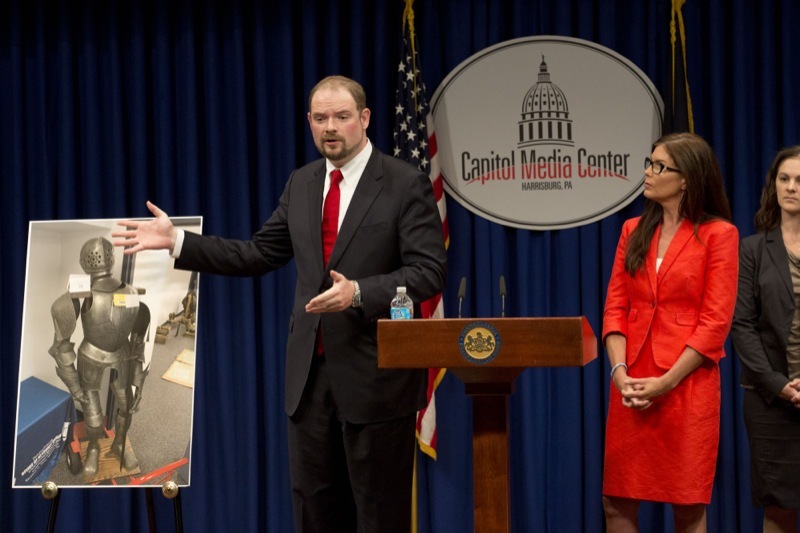 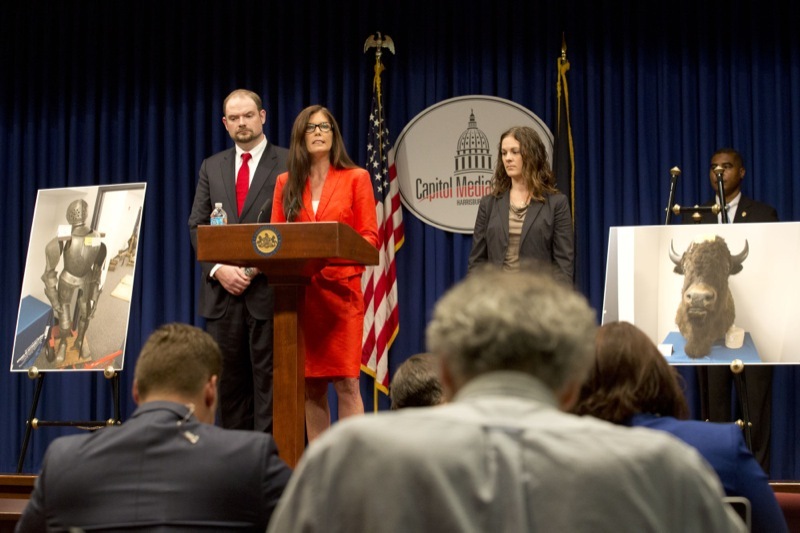 Harrisburg, PA - Commonwealth Victim Advocate Jennifer R. Storm and Pennsylvania State Police Captain Scott C. Price today announced a new partnership that ensures all victims receive timely notifications when a sexually violent predator is identified by the courts. 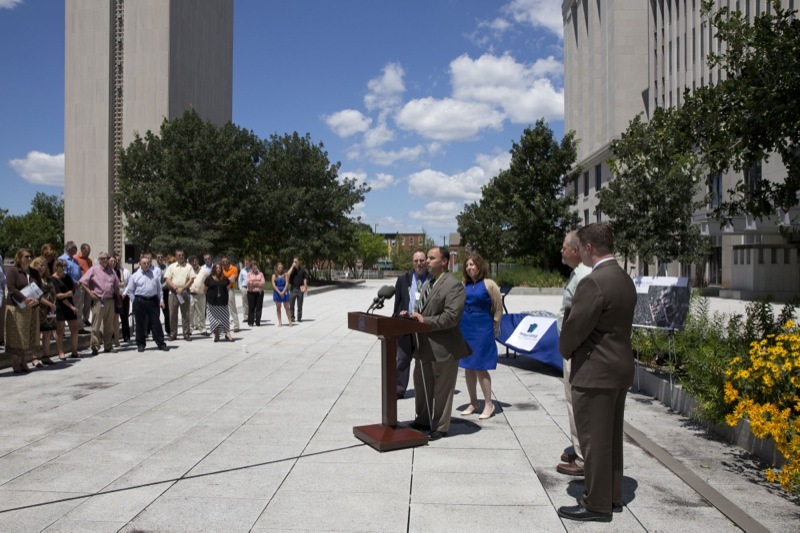 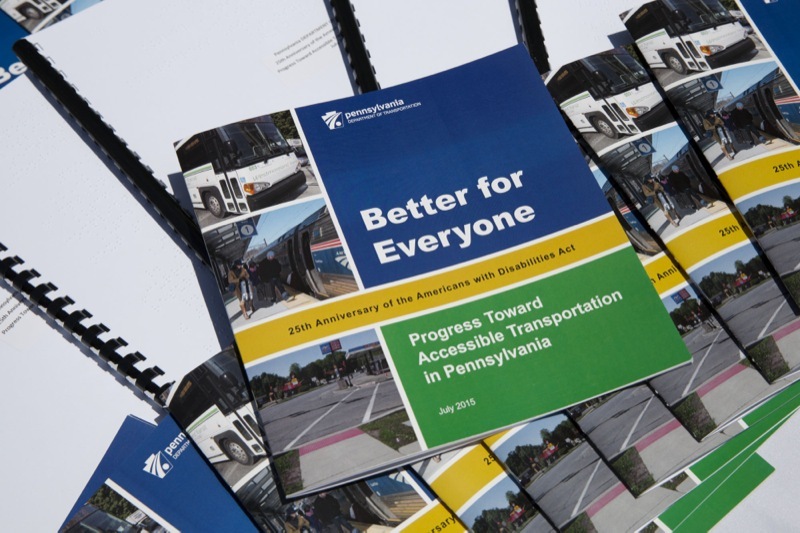 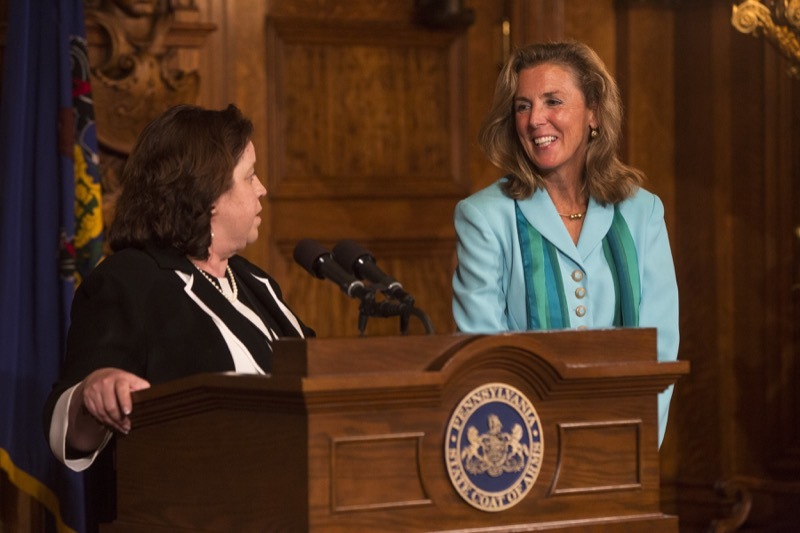 PennDOT Secretary Leslie Richards joined Labor and Industry Executive Director for the Office of Vocational Rehabilitation David DeNotaris to celebrate transportation advances in the 25 years after the Americans with Didsabilities Act. 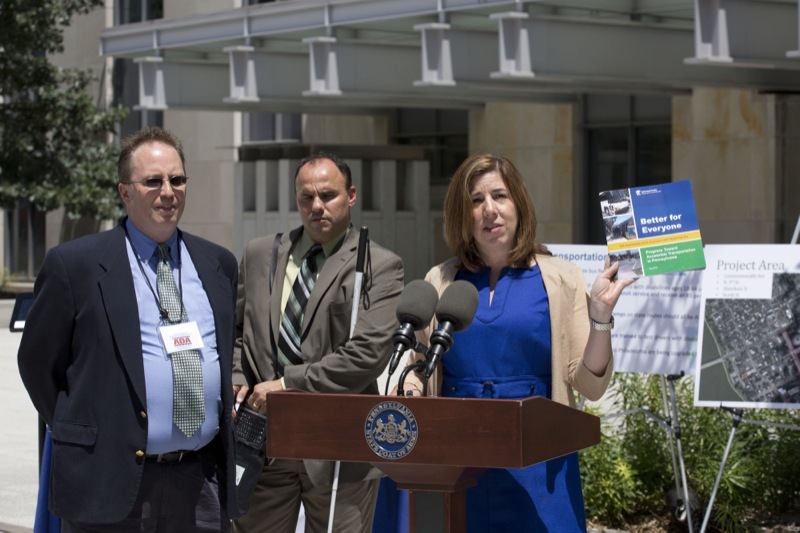 Harrisburg, PA - PennDOT Secretary Leslie S. Richards today joined Labor & Industry executive director for the Office of Vocational Rehabilitation David DeNotaris, and the Statewide Independent Living Council to celebrate Pennsylvania's progress in transportation accessibility in the 25 years since the Americans with Disabilities Act (ADA) was enacted. 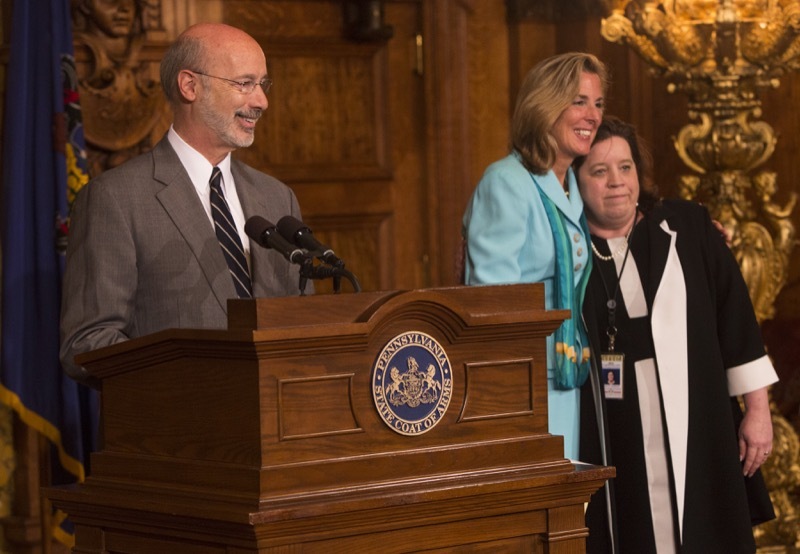 Today, Governor Tom Wolf named Mary Isenhour Chief of Staff following the announcement that Katie McGinty had stepped down effective July 23. 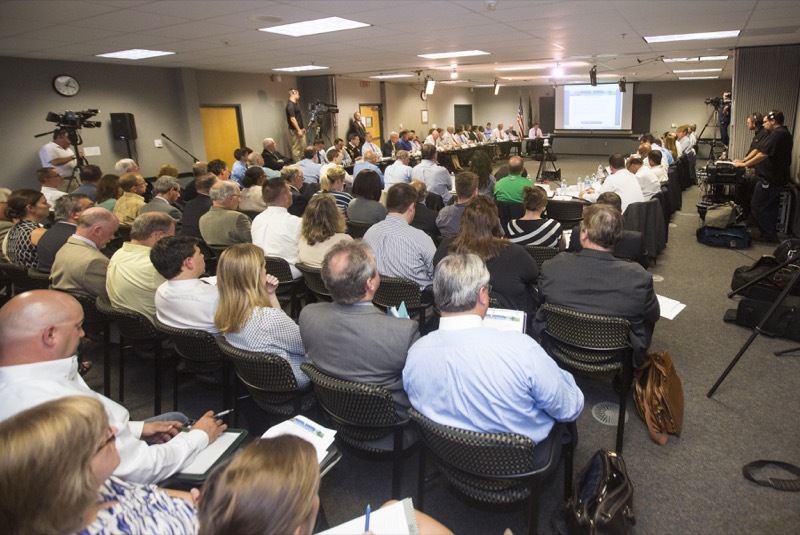 Department of Environmental Protection Secretary John Quigley today called to order first meeting of the Pipeline Infrastructure Task Force (PITF) this afternoon at the DEP South Central Regional Office. 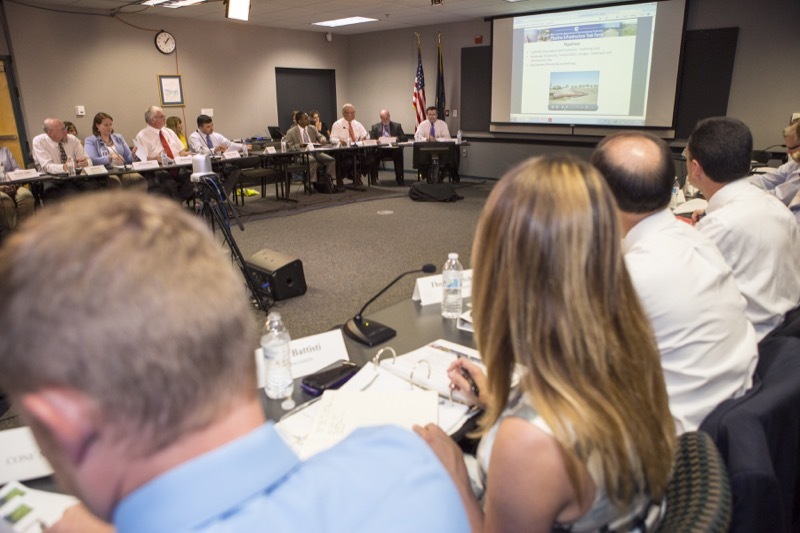 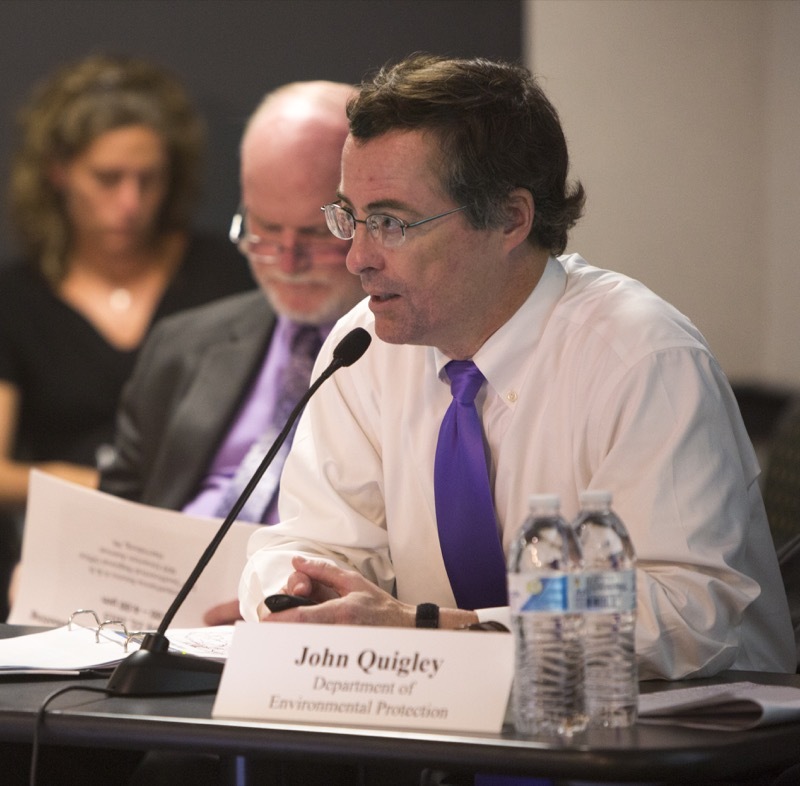 HARRISBURG, PA - Department of Environmental Protection Secretary John Quigley today called to order first meeting of the Pipeline Infrastructure Task Force (PITF) this afternoon at the DEP South Central Regional Office. 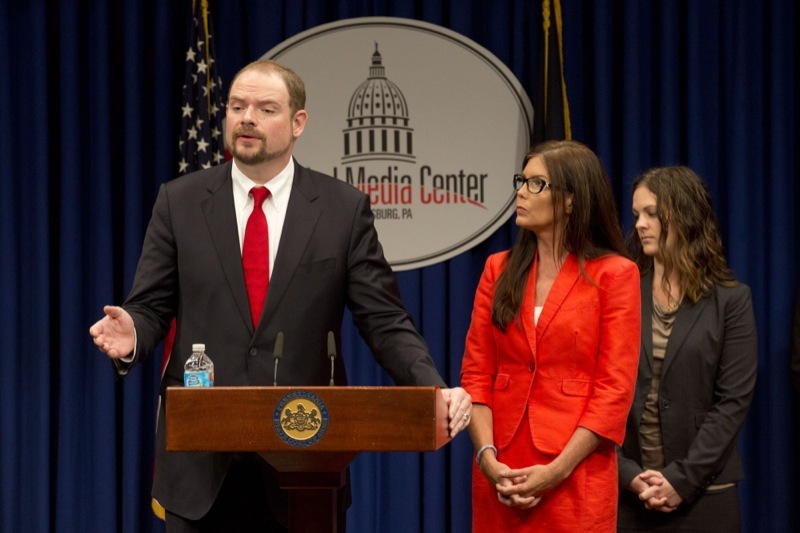 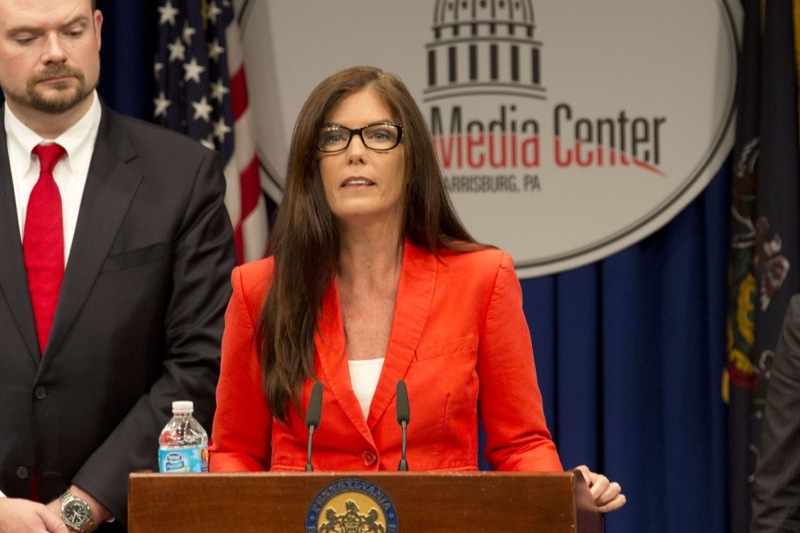 Attorney General Kane today announced the arrest of Stephen R. Reed. 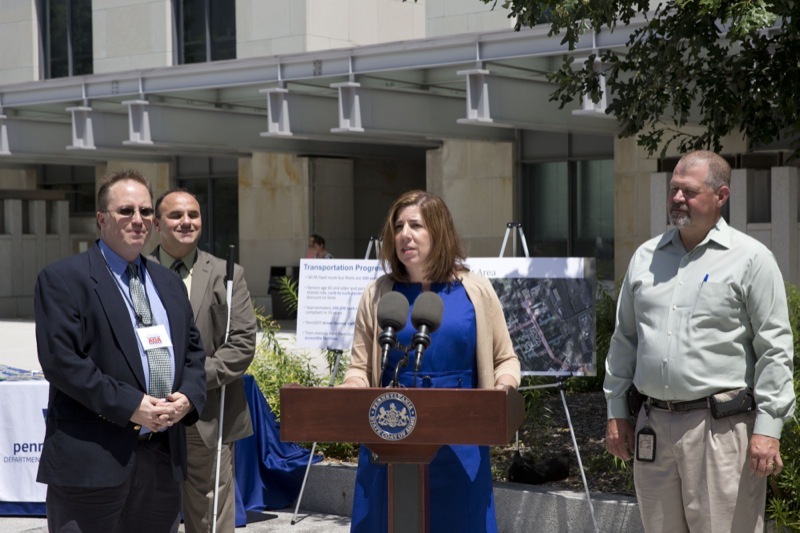 New $40 million connection provides enhanced safety and access for region. 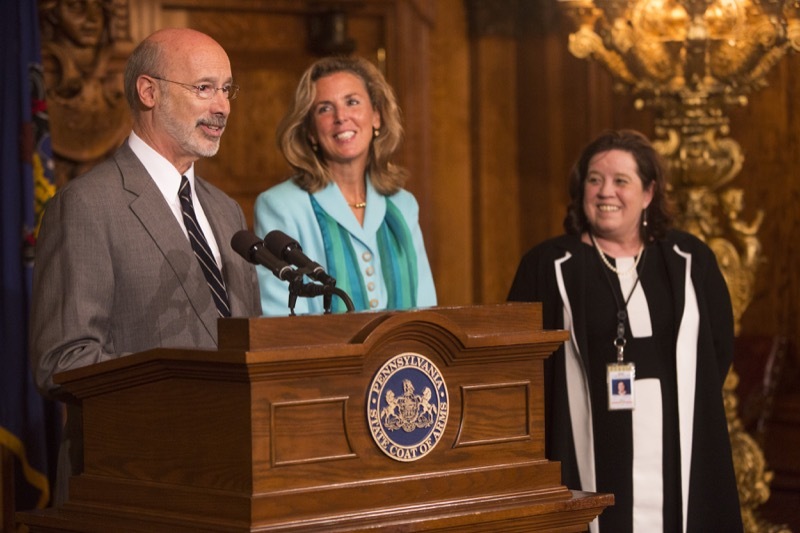 Tolls set to increase by six percent on Jan. 3, 2016.